Does It Really Make Sense For All Superheroes To Have Fit Bodies? 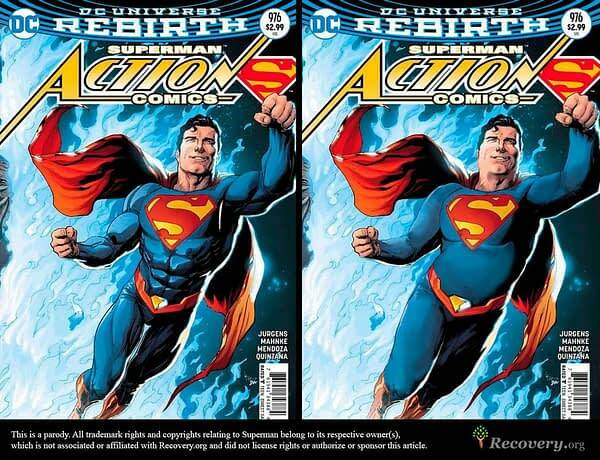 Home » Comics » Does It Really Make Sense For All Superheroes To Have Fit Bodies? A while ago, Bulimia.com ran an article suggesting that superhero figures had unrealistic bodies, and that superheroes always being fit was fostering a body-shaming mindset. They did a little photoshoppery to make them a little chubbier — or rather, more in line with the average American physique. It was ignored by most folk. 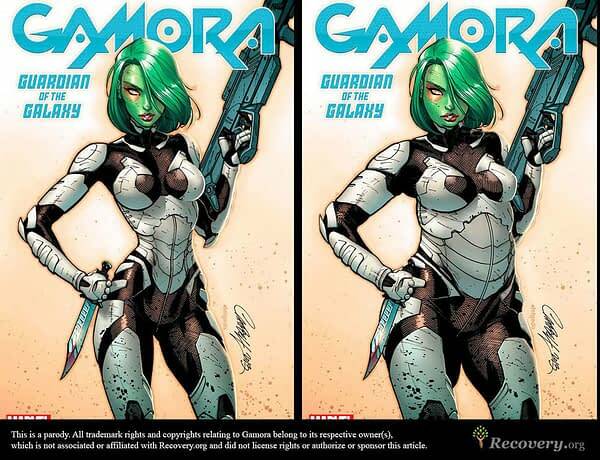 But when Recovery.org did something similar with some more recent superhero imagery, it got picked up by Huffington Post. And then went a little silly. The internet went mad, pointing out that these were superheroes, they weren’t supposed to be fat, they were going to have ultra-toned bodies due to all their superheroing, and this was just social justice warrior-ing gone too far. But it did get me thinking: why would superheroes have a) all those muscles and b) all those thin waistlines, anyway? Firstly, there’s the observation that the people who win World’s Strongest championships are usually heavy-set rather than bodybuilding types. The image you have in your mind of a shot putter isn’t waif-like, is it? Also, many superhero powers come from outside of the body. Superman has tactile telekineses; he moves things that he is touching (including himself) with his mind. Flash draws his speed from the Speed Force. Plenty of folk run (or waddle) around with extra-dimensionary or magical sources for their strength, speed, and abilities. 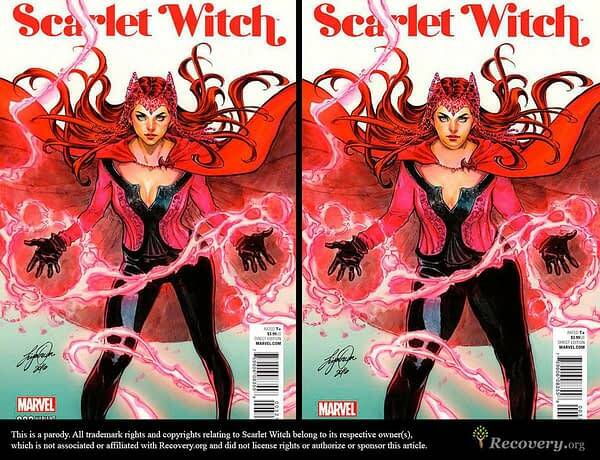 Then there’s Scarlet Witch, who just moves her fingers about a little — it’s hardly a cardiovascular workout. Which begs the question: would they have muscles at all, if the actual lifting is being done by another force? It may be impossible for any action to have any effect on their muscle tone at all. Indeed, they may find themselves piling on the pounds. …would be far more realistic, even for a thinner superhero. Sometimes you have to add the padding. Batman, though, he’s ripped. And let’s be honest — after a few months of Batburger binging, he could afford all the liposuction he wants. Secret Empire To Continue For One More Issue Into September 2017?